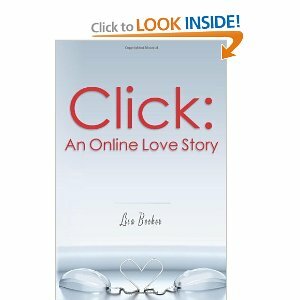 Click was a book written entirely in email format. To me, this was at times hard to follow. However, the story itself was well written and was fun to read. I read a lot of chick-lit, and this book fit into that category nicely. It was better written than most of the chick-lit out there. The characters were well-developed in the story, and the plot line flowed nicely creating a pleasant reading experience. And the best part? The digital download is only 99 cents!!!! I received a copy of this book for review purposes. I was not required to write a positive review (I was not required to write a review at all). My opinions are entirely my own.